Haskell metals is a very old project of mine. 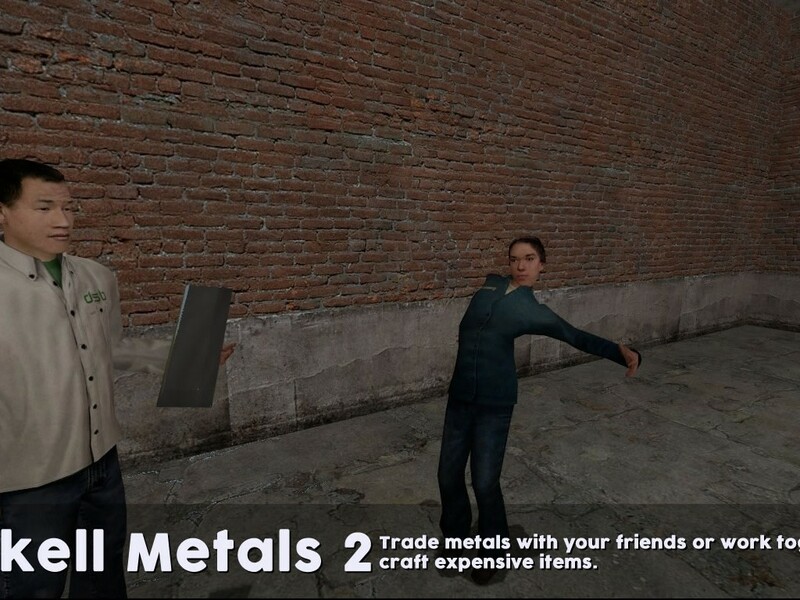 Its kind of like Team Fortress 2 kind of inventory, you can craft up metals that you place around the map, and make hats, and other metals and such! Its pretty awesome to be honest! I'm not even sure if this works to be honest, I kind of just wanted to get something up on this site, if it does then wow! Sorry, you are beyond help.